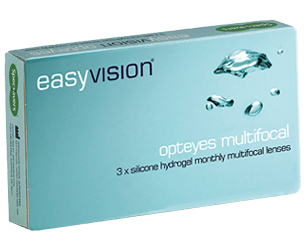 easyvision monthly opteyes multifocal lenses offer exceptional value as they are reusable and designed specifically for bifocal and varifocal wearers. These lenses benefit from a handling tint and silicone hydrogel material. 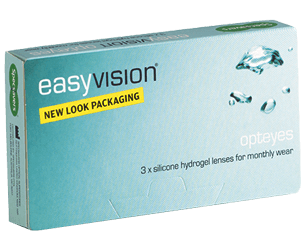 This advanced material allows extra oxygen to the eye making the lenses comfortable throughout the day and healthy to wear. €24 per month (1 pair) by direct debit. (Minimum purchase 3 months, solutions €6.50 extra per month.) Available exclusively in-store.